Developing mobile game apps is in itself a humongous task. You have to first think of a novel game idea that will keep your users engaged over a long period of time, chalk out a plan for your game, design the interface, choose the right OS for creating your game and so on and so forth. Once your game app is finally accepted by the marketplace of your choice, you next need to think of making money on it via app monetization. How can you earn decent profits through your game app? 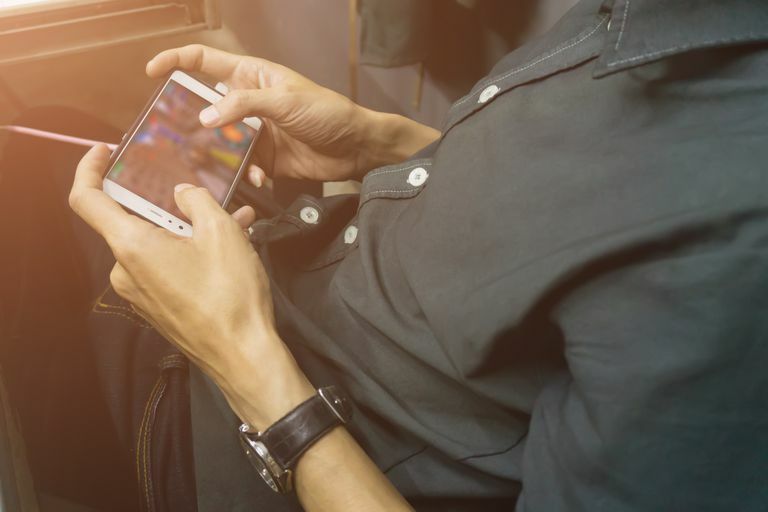 Follow these 8 tips to help you monetize your mobile game app. Design your game app keeping the user in mind. Your app will automatically emerge popular if your users find it fun and engaging. Competition is on the rise everywhere and that is the case with game apps as well. The number of apps is ever-rising and one can find apps of all types and categories in each app store. Therefore you need to think of a game idea that would ​keep your users hooked to it and encourage them to keep coming back for more. Once your app goes viral, it will attract more customers, thereby increasing your chances of earning from it. Regularly update your app and keep offering something novel to your user. Doing this will ensure that they are forever looking forward to ​seeing what is new and would never get tired of using your app. It would be a good idea to offer your app users additional options for customization, give away small rewards for sharing information about your app among their friends and so on. While most app users prefer to download and play free game apps, some more advanced users do not mind paying up to access premium features. You could offer a free “lite” version of your basic apps and charge users to gain access to more advanced stages in the gameplay. Ensure that your premium levels have several more interesting features and tools to offer the user. Also, mention the benefits of paying for the entire app – this will tempt free users into purchasing your app. While using in-app purchases, make sure that you do not bombard your user with too many messages. This would only prove to be counterproductive, as it would discourage them from using your app. Work to achieve the right balance with this aspect of monetization. You could contact other game app developers to cross-market your app with theirs. This is similar to an ad exchange program, wherein you could place information about your app within their app, in exchange for their doing the same within your app. You could also consider working with affiliate marketing, advertising other products within your app. This is more discreet and subtle and hence, invariably proves to be better than traditional methods of advertising. Try to include real money gaming where possible. Of course, this may not be permissible throughout the world. However, it has generated a massive market in the regions where it is considered legitimate. Gaming with real money comes with its own regulatory and law enforcement issues, but it is undoubtedly a great source of revenue in the nations where this is the accepted norm. The UK is presently the biggest market for RMG or real money gaming. Make use of analytics data to better understand user behavior and offer exactly that which he or she needs from your game. Analyzing how each subsequent level of your game is being received by your audience will help you develop according to their needs and demands. This will help you enhance their user experience, thereby encouraging them to be loyal toward you. Finally, ensure that you are always in the limelight, presenting your app to more and more potential users. Promote your app on all the major social networks and work to keep building the hype on each subsequent app update. Remember, keeping user interest alive is a surefire way of increasing the ranking of your app, thereby enhancing your chances of making money on it.